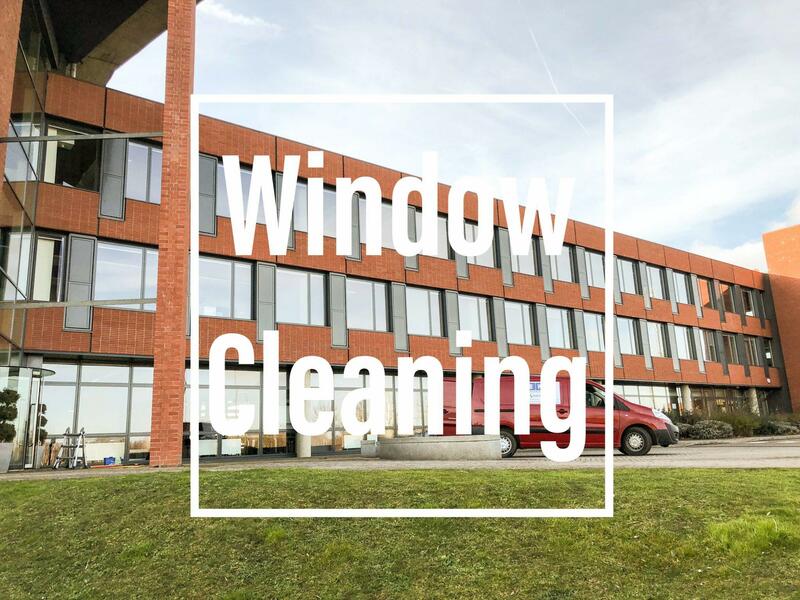 Bedford Window Cleaning have a history of servicing Public Sector clients, we have serviced a variety of different public buildings. 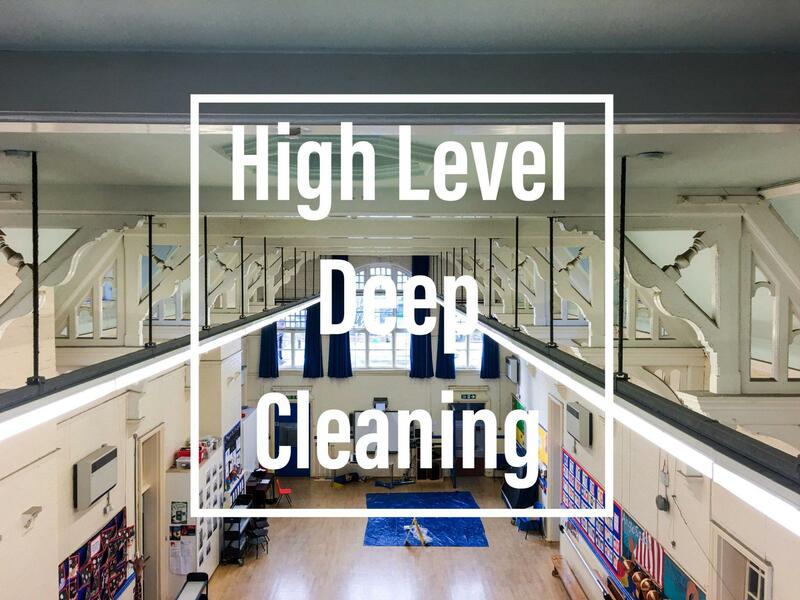 We at BWC understand that no two sites are the same, and we tailor each and every service we offer to the customers needs. 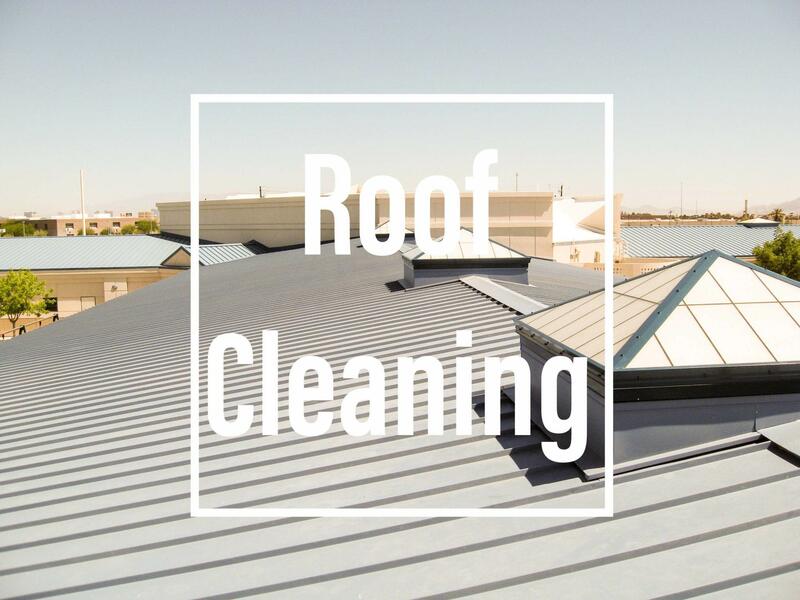 All are services are covered by Full Public Liability Insurance. 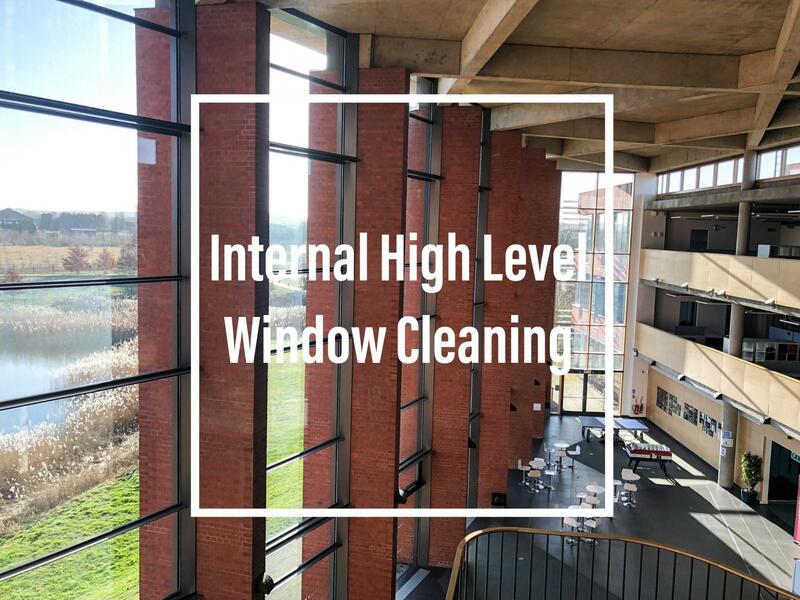 Every site has its own unique tailored risk assessments and method statements carried out to ensure that we carry out all our services to the highest safety standards. We have flexible working hours for our operators to fit in with the needs of the customer. 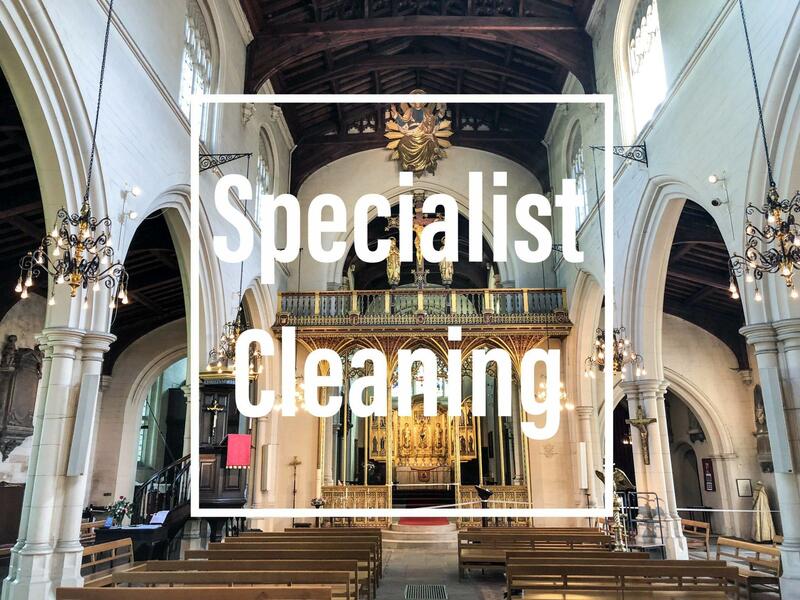 "Bedford Windows was the only company I could find for miles around who were capable and willing to carry out specialist high level cleaning and dusting of the leaded and stained glass windows in our ancient church. They provided RAMS in advance and had to travel quite a distance for the task, arriving bright and early. 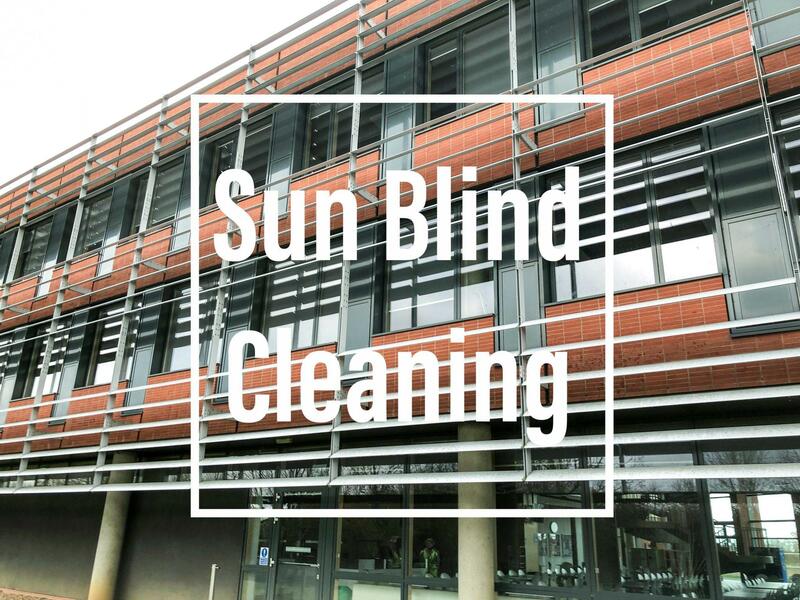 The team of 3 were very polite and helpful and worked hard throughout the day with specialist equipment to complete the job. Thoroughly recommended, well done Martin and team!"